Tequila. 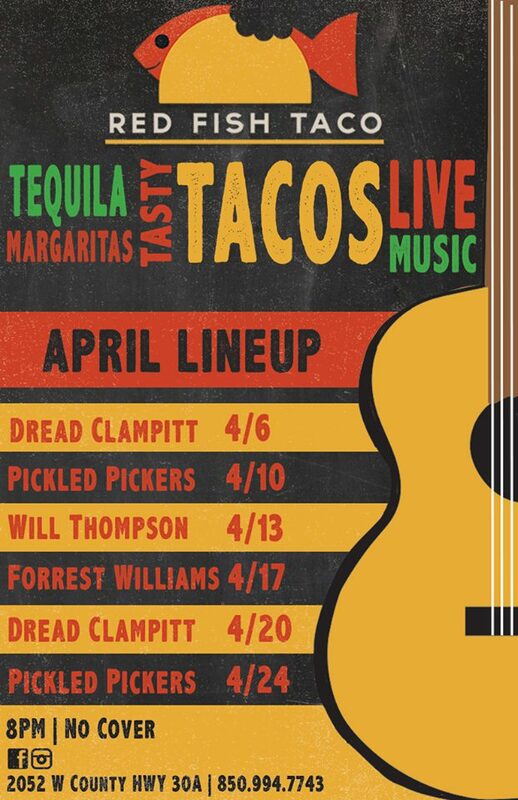 Tasty Tacos and Music. LIVE Music Wednesday and Saturdays at 8PM. No Cover. Great Vibe.